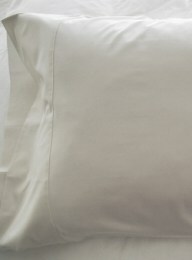 In the world of organic cotton bedding, organic percale sheets are the standard. 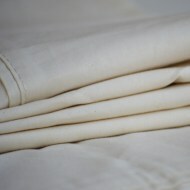 These are your essential cooling sheets with a classic weave that has a crisp hand feel. It is soft but has body - a perfect choice for warmer weather.